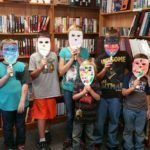 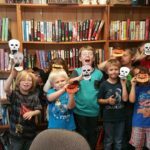 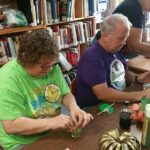 October is almost over, Halloween is almost here, what has the library been up to? 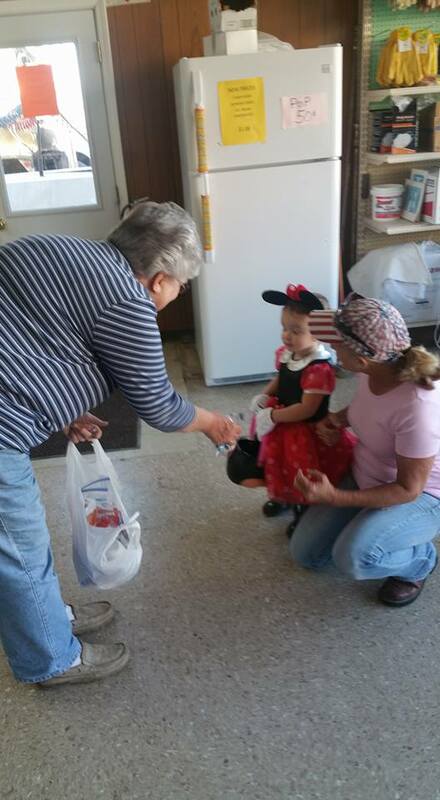 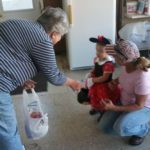 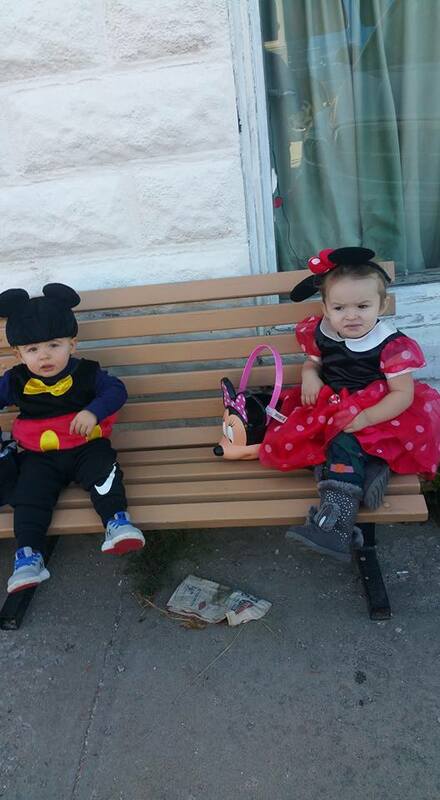 The story time kids did their annual trick-or-treat the down town businesses on Wednesday, October 18th. 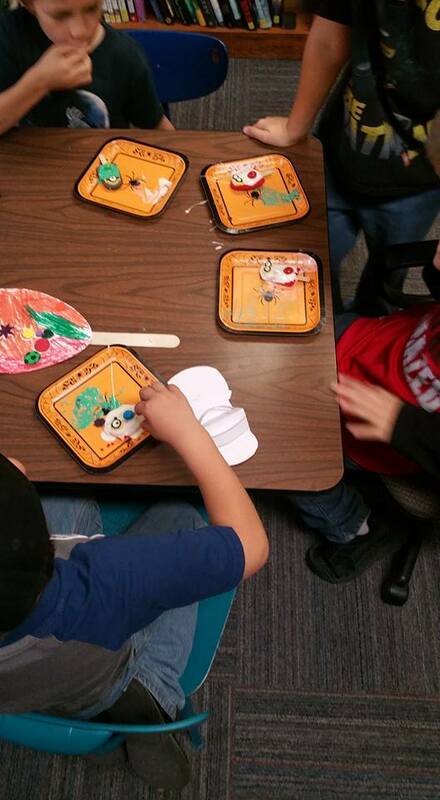 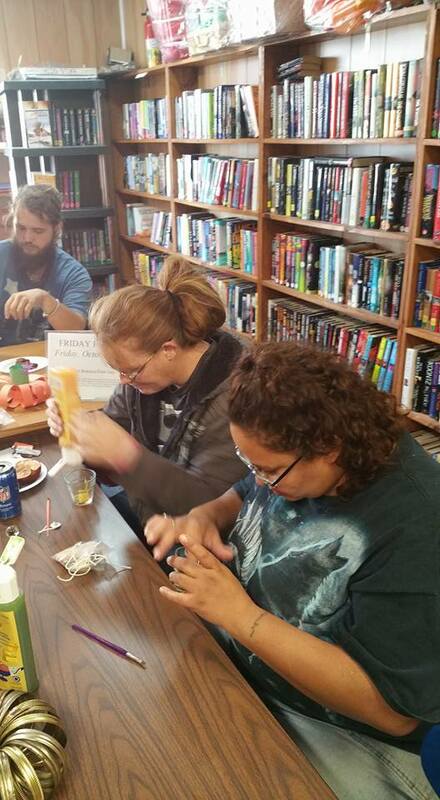 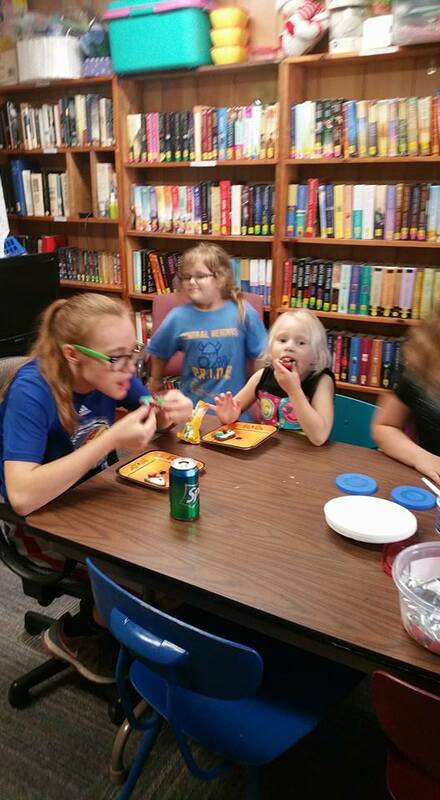 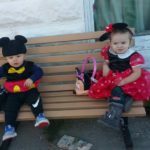 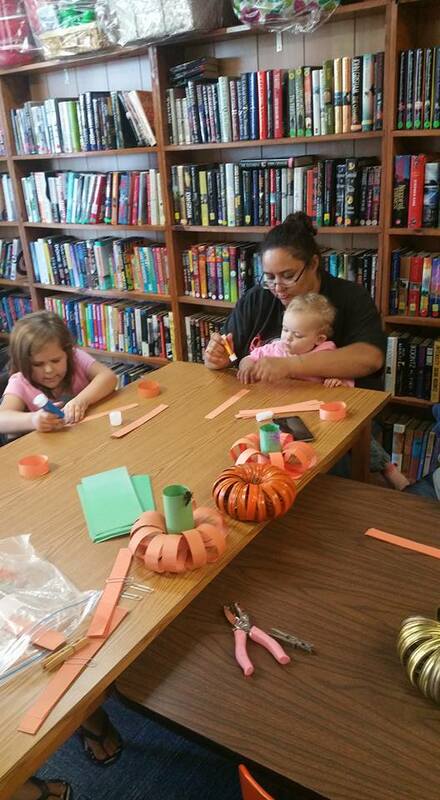 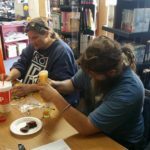 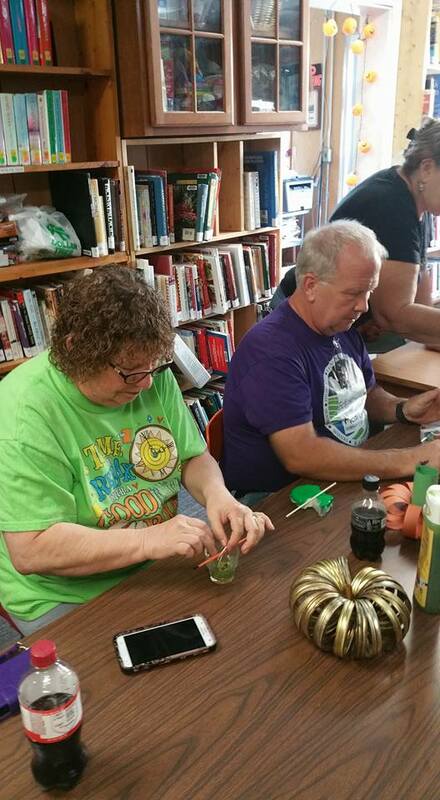 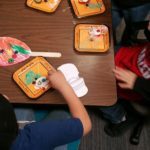 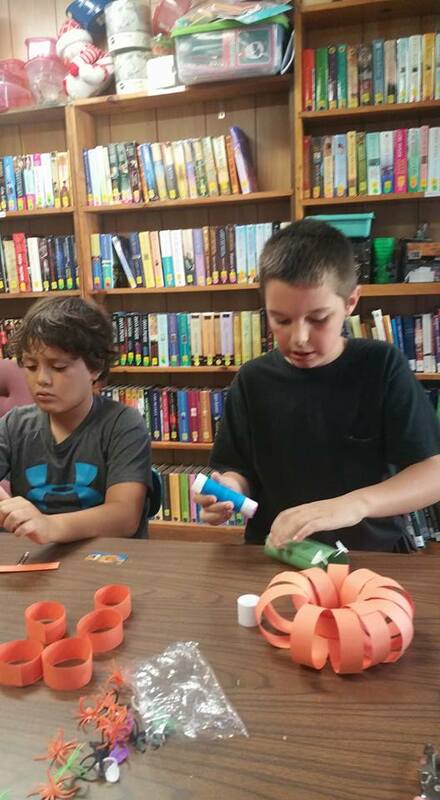 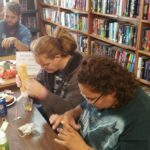 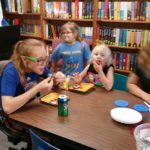 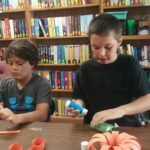 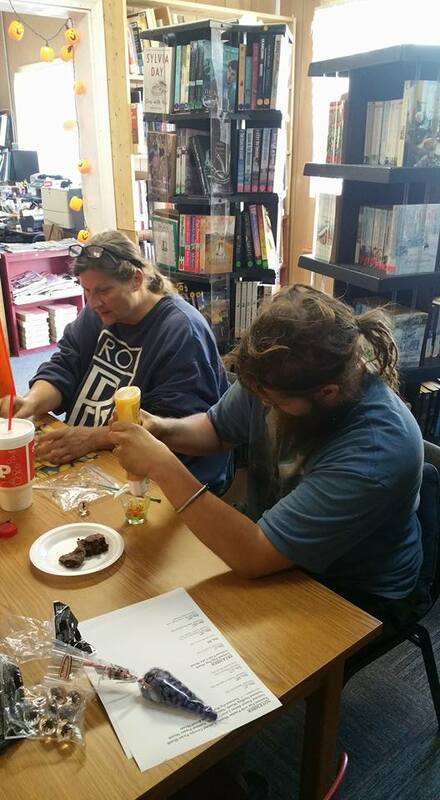 The kids had a Halloween craft day on Friday, October 20th. 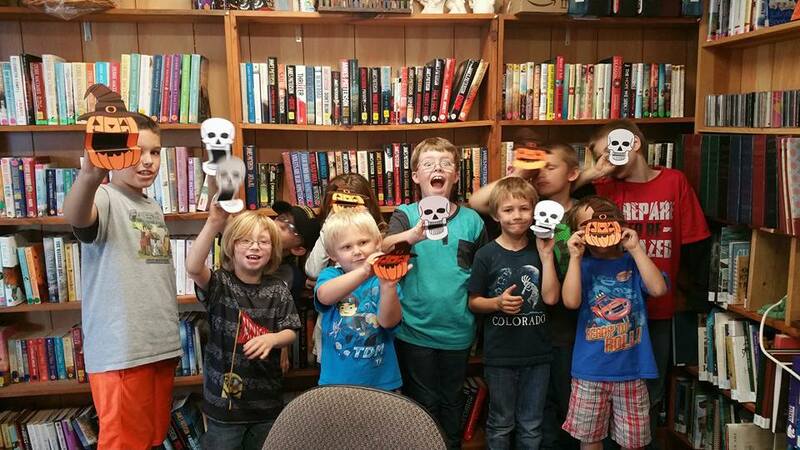 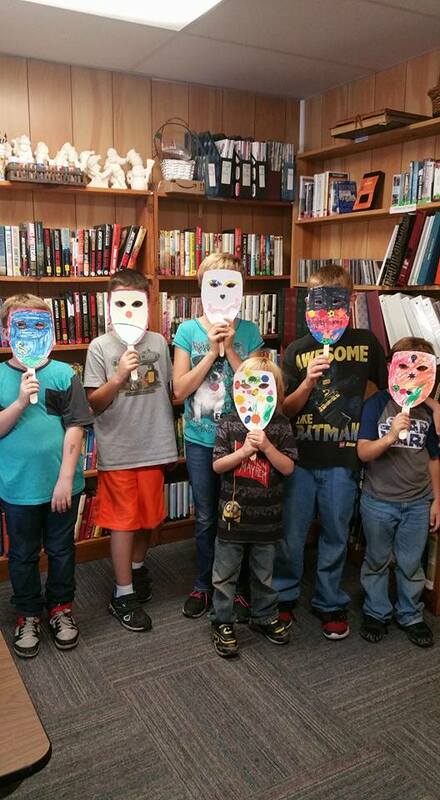 The made pumpkin or skeleton hand puppets, decorated masks and then decorated and ate Halloween cakesicles. 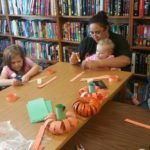 A reminder the library will be open limited hours October 25th, 26th and 27th, the librarians will be in Wichita at the State Library conference.